Motherhood is arguably one of the most important, challenging and rewarding responsibilities on the planet. Bringing a child into the world - loving, guiding, teaching, and shaping one’s offspring into an empathetic, conscientious, respectful, and hardworking mature being – can surely become a mother’s legacy. And yet, some moms want to do more. They yearn to have it all. They are harvesting an idea, they boast an innate business savvy, and they possess a strong desire to bring their clever concept to life. They want to be both mother and entrepreneur. There are many mothers out there who fit this bill. They proudly wear their assorted hats, including that of entrepreneur. And the amazingly supportive resource, known simply as ‘Mompreneur,’ is a welcoming community of thousands of moms/entrepreneurs who share their stories, their shoulders, and their many business tips and tools. And they celebrate their successes. At this time, a number of talented mompreneurs have been announced as Top Finalists for the 2017 Mompreneur® Awards. Get to know each of them and their businesses a little better by checking out the website here. Women making a difference in the lives of others. Indeed. Side note: our very own Jacqueline De'Ath, Homeworks Etc. 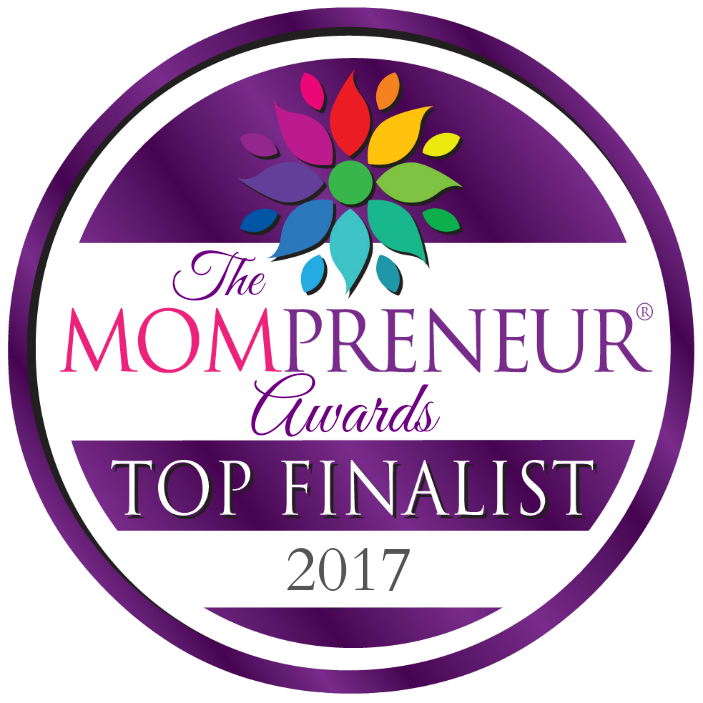 owner/proprietor, has been selected as a finalist for the 2017 Mompreneur® Momentum Award. Winners will be revealed at the 2017 Mompreneurs Conference in March. Stay tuned.